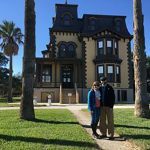 I don’t know about you, but last week as the polar vortex cloaked much of the United States in abnormally low and downright frigid temperatures, I couldn’t help dreaming about where our RV travels were going to take us this year. In about a month we’ll be on the beaches of Hunting Island. 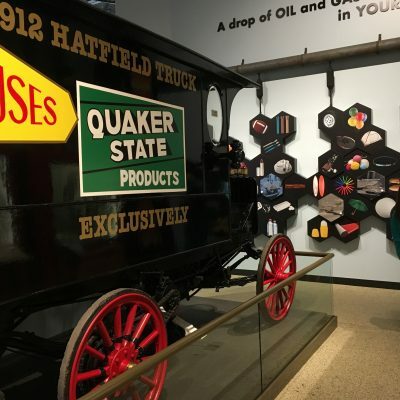 Then this summer we’ll be visiting a bunch of National Park sites as we head to the Great Smoky Mountains, Shenandoah, and a whole host of other NPS spots in D.C.
How are your 2019 travel plans coming together? 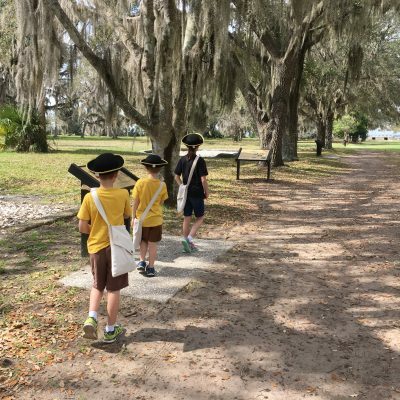 Do you have any National Park visits planned in the future? 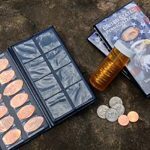 If so, then this is one giveaway you don’t want to miss! We’ve teamed up with the Anderson Design Group again to give away not one but TWO of their awesome books. 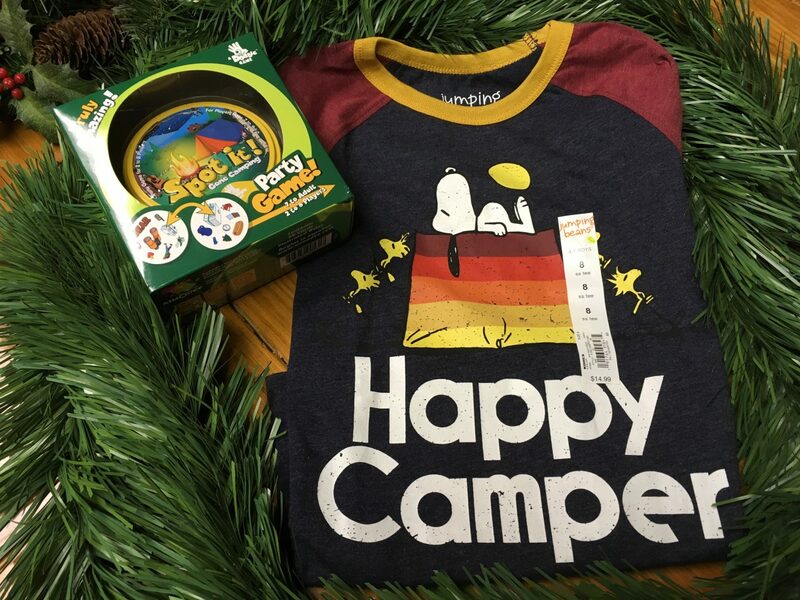 The first is their National Park Adventure Guide. Inside this spiral-bound travel book are spreads for each of the 59 American National Parks. 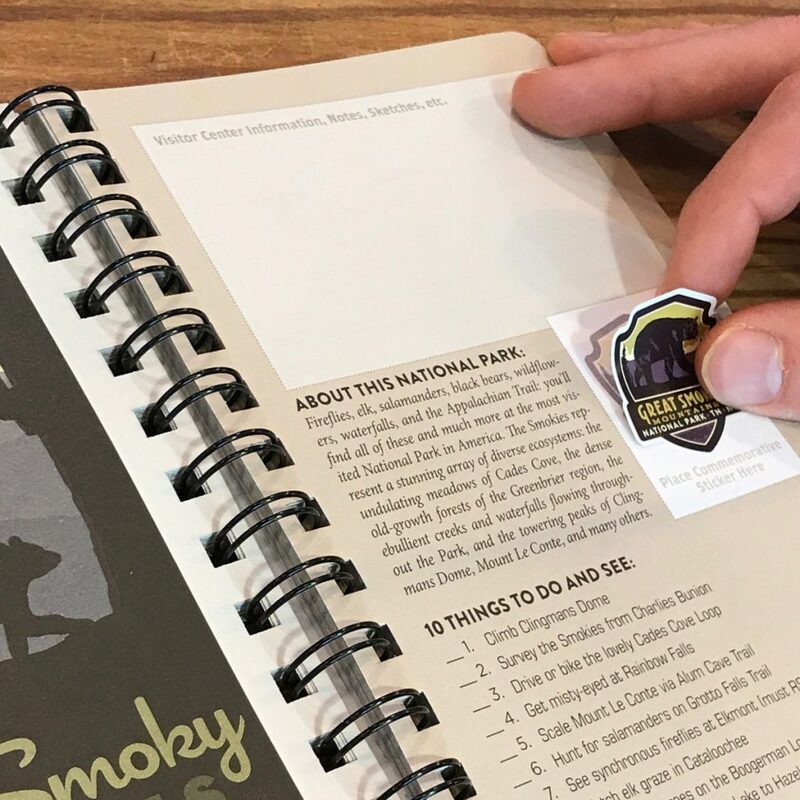 Along with full-color artwork, the pages offer space for travel enthusiasts to collect National Park site stamp cancellations and check off a top-10 list of things to see and do while visiting each park. 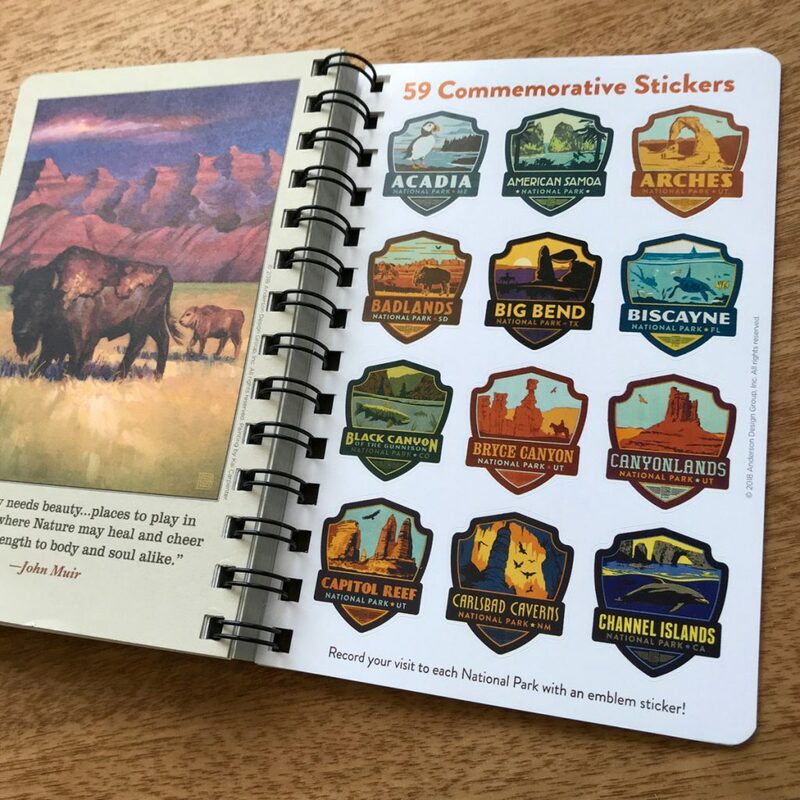 Then after exploring each park site, you can affix a special full-color sticker to the page in commemoration of your visit. 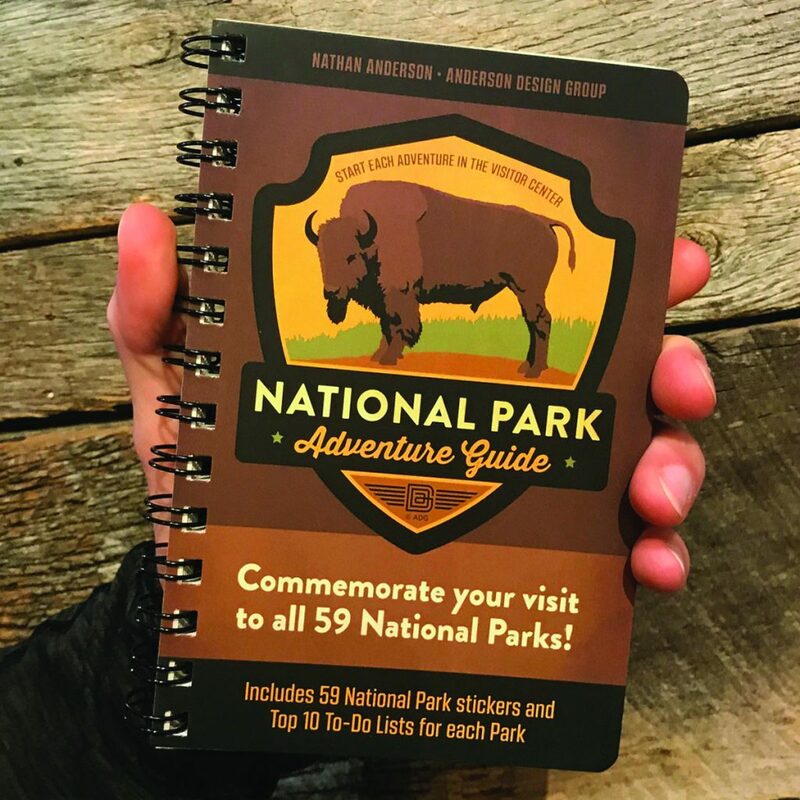 Along with the National Park Adventure Guide, the winner of this giveaway will also receive an Illustrated National Parks Journal, which provides the perfect space to record your additional travel memories. 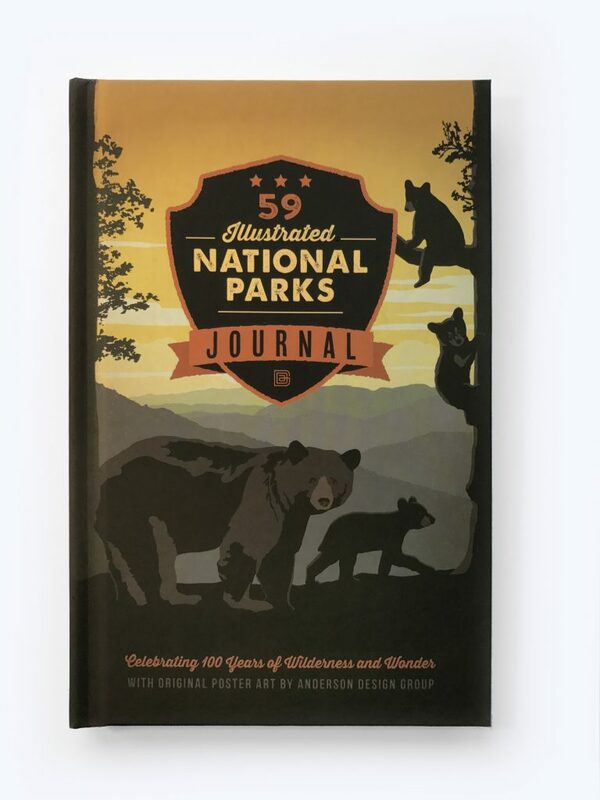 The hardcover book features lined pages with full-color poster art and info boxes about each of the 59 American National Parks. I’m sure by now you can’t wait to enter the giveaway for a chance to win this beautiful Anderson Design Group book set! You can do so below by using the Rafflecopter form, which gives you more than one way to enter! 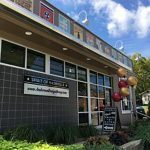 And if you can’t wait to see if you are a winner, head over to the Anderson Design Group store page where you can order your own book s (and so much more) today! 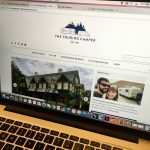 We are so excited to get our travel trailer on the road! Hubby just had knee replacement last week so hopefully in 6 weeks or so, we will be ready to start again! we are heading to Great Sand Dunes & Mesa Verde this summer, we’d love to fill this book up with our travels! That sounds like a fun trip! 🙂 All the best! Kristen – Love Shenandoah NP. My daughter and I camp there at least once a year. You should try to make it to Harper’s Ferry and do the ghost tour. My daughter and I are going West this year. Hitting the Grand Canyon, Zion, Bryce, Capitol Reef, Arches, Canyonlands, Goblin Valley SP, Dinosaur, Four Corners and Mesa Verde. We tent camp so working out the logistics of getting our gear out West has been a big challenge. The kids want to go to as many NPS sites as we can and Harper’s Ferry was definitely floated as on possibility! Wow–that sounds like an epic West trip! The kids can’t wait until we head out West for the southern half. 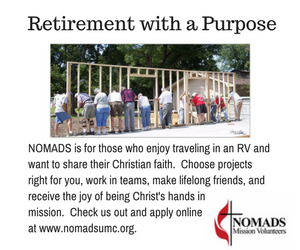 We are hoping maybe 2020 if we can make the details work! Looks like you are having a great time. We met at Cody WY a few summers ago. Hi Paul! Your comment got lost in my email spam folder–so sorry for the delay! You can buy either book at the Anderson Design Group website. The adventure guide is $19.95 and here’s the link to it: https://www.andersondesigngroupstore.com/products/national-park-adventure-guide-book. 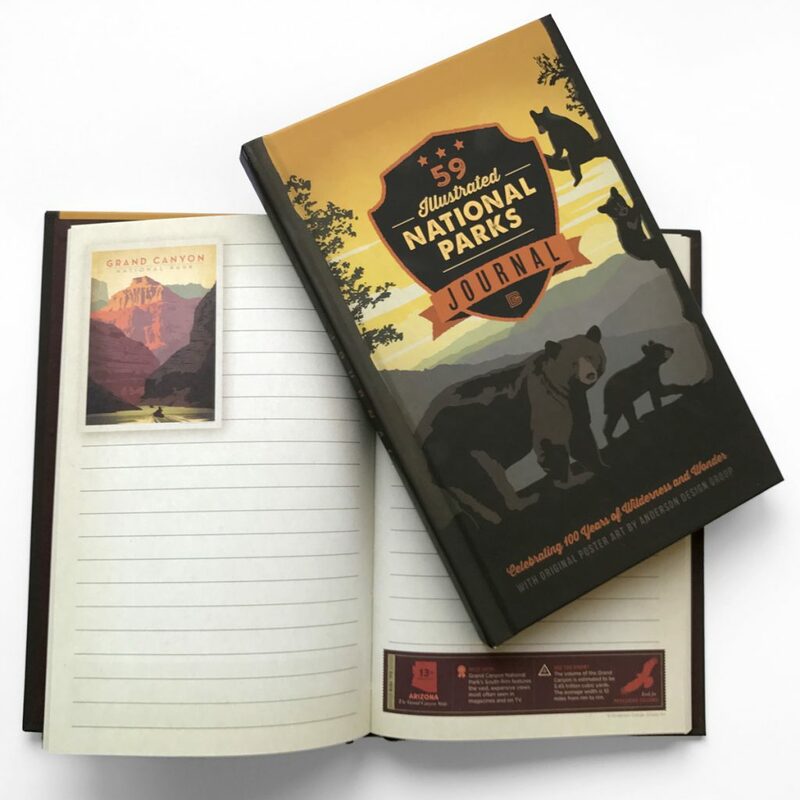 The journal is also $19.95 and here’s the link for it: https://www.andersondesigngroupstore.com/products/national-parks-journal. All the best!